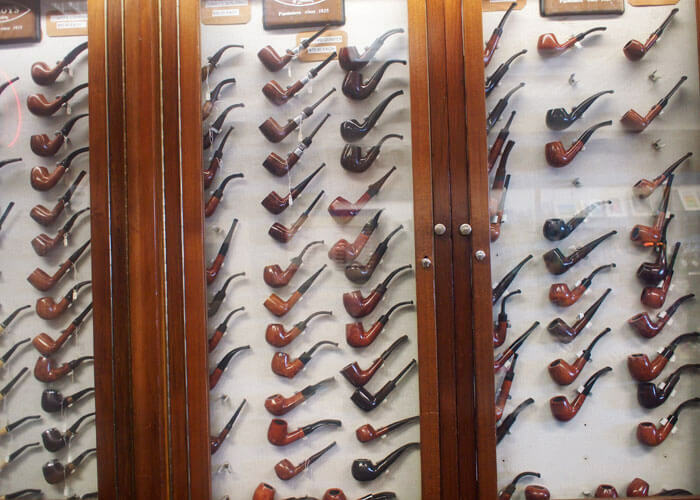 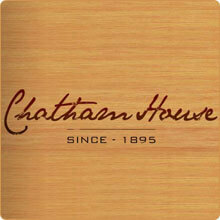 Offering a marvelous selection of fine tobaccos and gifts for visitors, at Chatham House, satisfaction is guaranteed. 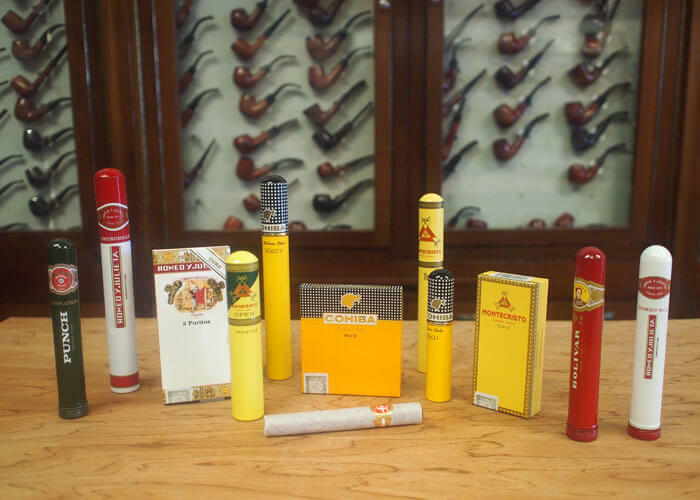 With an extensive range of products, Chatham House offers English Briar pipes, Turkish Meerschaum Pipes and a selection of Havanas such as Punch, Partagas, Romeo y Julieta, Upmann, Montecristo, Cohiba and Bolivar – all at good savings over U.S. prices. 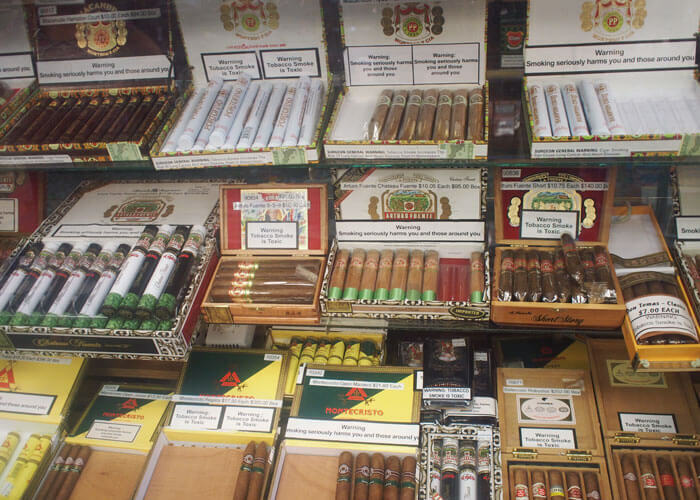 Health warning SMOKING is hazardous to your health. 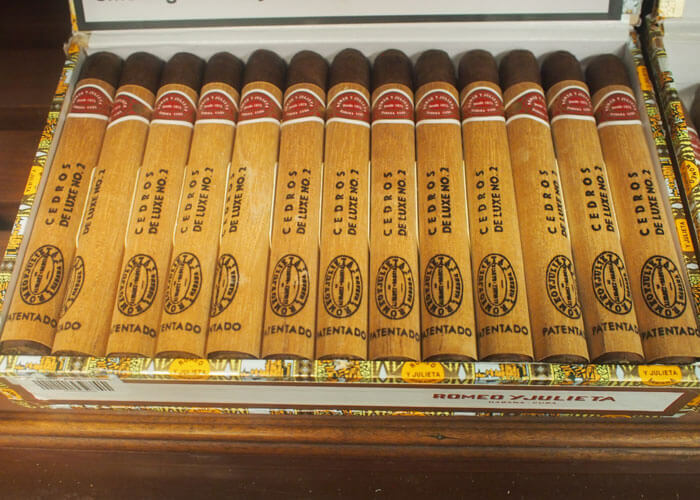 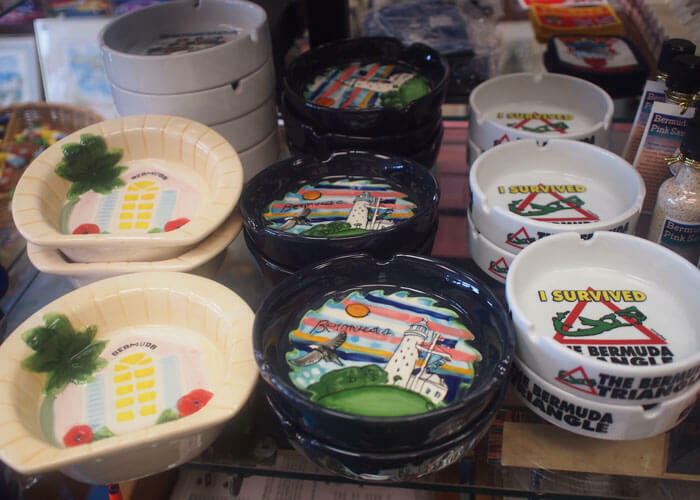 It is illegal to mail any Cuban products to the United States.